SERVPRO of Oxford/Batesville/Clarksdale is a trusted leader in the restoration industry. We work hard to maintain our status in the industry and stay ahead of the curve. Our technicians and office staff are IICRC certified and are knowledgeable about the disasters we face everyday. We provide 24-hour service to both residential and commercial properties. 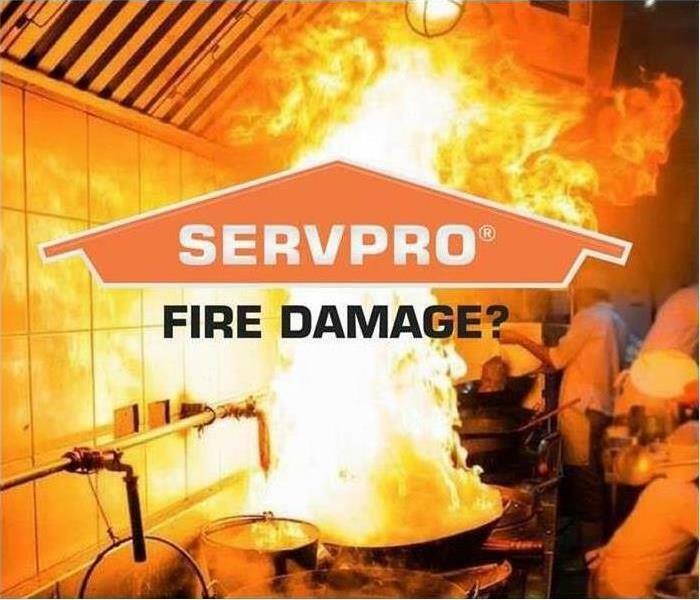 As a locally owned and operated business we have experience in many of the homes and businesses here in Oxford, MS. With our training and expertise, we are prepared to help you with any restoration and cleaning needs. Take a look at all of the services we provide. SERVPRO of Oxford / Batesville / Clarksdale is locally owned and operated, so we are part of this community too. When you have a cleaning or restoration need, we’re already nearby and ready to help. We take pride in being a part of the Oxford, MS community and want to do our part in making it the best it can be.